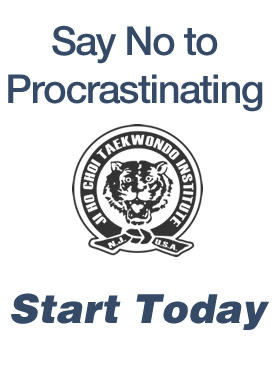 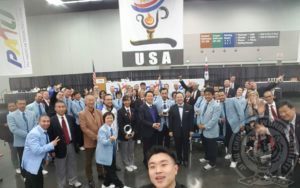 Grand Master Choi just returned from the President’s Cup that was held in Portland, Oregon. 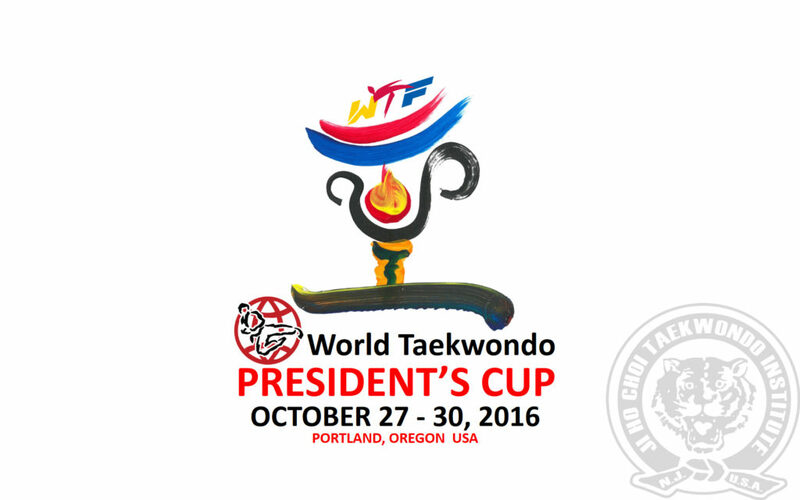 Pan American Taekwondo Union (PATU) hosted the WTF President’s Cup where taekwondo competitors from all over Americas came together to compete in the 3 day event. 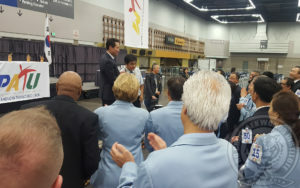 Grand Master Choi was also interviewed by MasTKD to share his perspectives on PATU’s role in the 2016 Rio and the upcoming 2020 Tokyo Olympics (read more about it here).